There are endless reports and data collected on the subject....people prefer print when it comes to important documents such as invoices, bills, receipts, contracts. 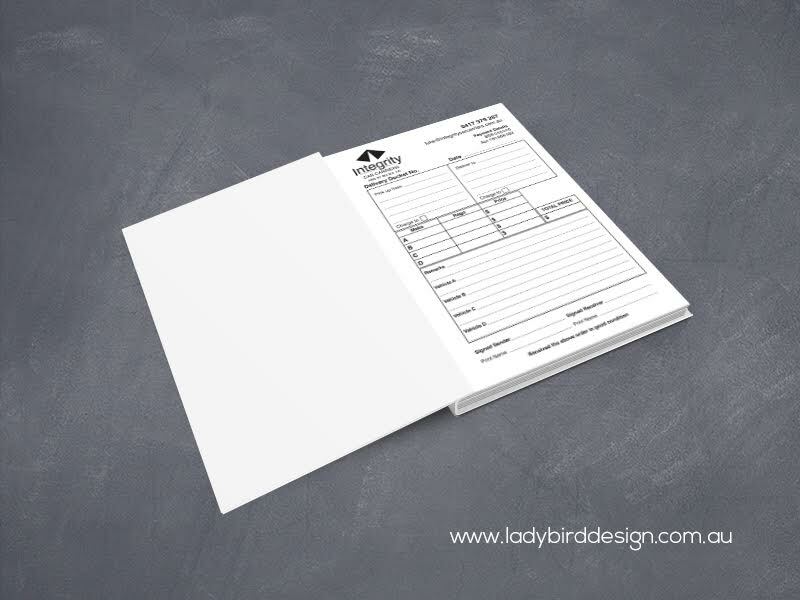 When clients receive a printed invoice in the post, they are more likely to pay the invoice quicker than if received by email. Think about it. We receive a pdf invoice via email. We notice in the subject heading (or from the sender) that it's an invoice. It's not something that needs to immediate attention. Often we don't even open the email, let alone look at the invoice at this stage. We just pop it into a folder or leave it in the inbox to pay another day. It's not printed, it's just put aside and often forgotten. A printed invoice received via post is opened. It is taken into the home/office and either left on the desk, kitchen counter or sometimes placed on the fridge door with a magnet. It has been opened, viewed, it has engaged our senses and we have taken action. Even if we haven't paid it, it has made more of an impression on us than that pesky email that you'll print out anyway for your records. NCR Books (no carbon required) are a great way to encourage quicker payment as well as another marketing opportunity. 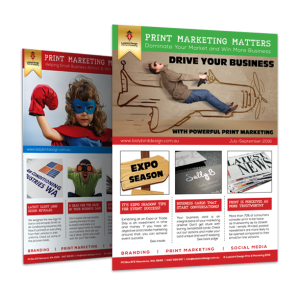 A printed piece will engage your customer and makes a longer lasting impression on them than a pdf will. Brand recognition, retention and recall are valuable actions. When your business is remembered by your customers, they are more likely to mention or share you with their own friends and colleagues.